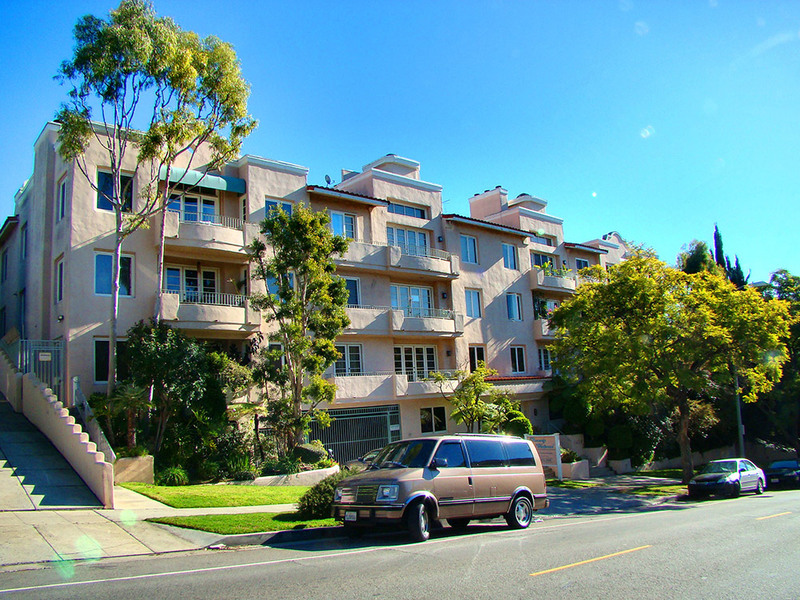 Browsing Westwood apartments and looking for the perfect place? Discover our Veteran Avenue property. Conveniently located a short distance south of UCLA, this apartment is ideal for college students and faculty. Just a block north of Santa Monica Boulevard, and three blocks west of Westwood Boulevard, this is a fantastic location with easy access to Westwood’s countless offerings and attractions. Head up to Westwood Village and do some grocery shopping at Trader Joe’s or Whole Foods, or grab a burger at California’s well-loved burger chain, In-N-Out. Families will also find Emerson Middle School and Nora Sterry Elementary School in close proximity. These stunning condos feature high ceilings and elegant French doors, which open up to a beautiful patio or balcony. Several floor plans are available, with one-bedroom and one-bedroom options, and secured access to the building, as well as covered parking. Apartments also include numerous fine amenities, including granite Ceaserstone countertops, stainless steel appliances, an in-unit washer and dryer, central air conditioning, and much more.